Escrow is a process that is associated with the transfer of real property. The process begins when a buyer and a seller have agreed upon a price and the conditions of a sale. Once the Residential Purchase Agreement has been signed, the buyer's agent will contact the buyers preferred title company and open escrow. The title company is a neutral third party who will act as Switzerland during the escrow process. 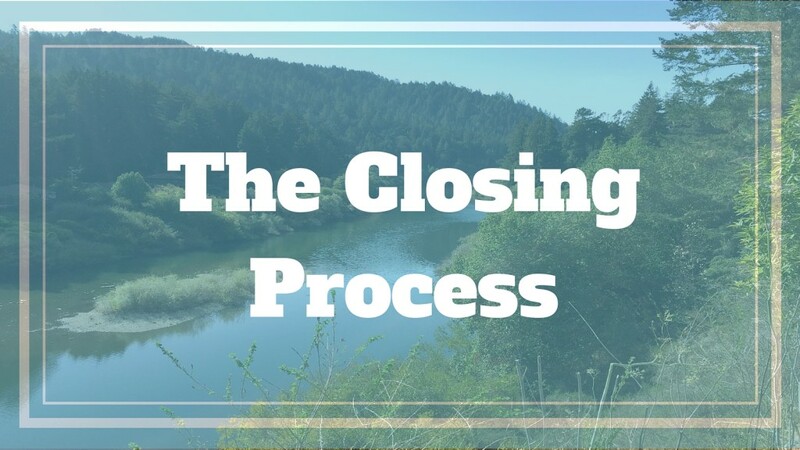 They handle all deposits, investigate the title, prepare a preliminary title report, arrange to have all closing and loan documents signed by the buyer and seller, and record the title with the county at the close of escrow. Since they are not part of the sale they are not biased to either the buyer or the seller. Once escrow has been opened, your escrow agent will contact you to arrange for the Earnest Money Deposit, commonly referred to as the EMD, to be delivered to escrow. An EMD is a down payment made by the buyer of real property as evidence of good faith. The EMD will be held in escrow throughout the transaction. Before Contingencies have been released a buyer can cancel a transaction and get their money back from escrow. However, if the Contingencies have been released, then a buyer may still cancel the transaction but the seller may be able to keep the earnest money. If you are in escrow you have, hopefully, already been pre-approved for a loan. If you are not pre-approved, it is important to talk to your lender immediately. Also, if you have an all-cash transaction, not requiring a loan, then you will coast right past this part of the transaction. A bank or lender will typically require an appraisal be done on the property to ensure that the property value will cover the loan amount. The Guerneville home buyer will typically pay for this, and if the sale cannot be financed then escrow is canceled and the EMD is returned to the buyer. Once you have secured a loan and all financing has been approved, escrow will send out a good faith estimate that outlines all of the finances that are associated with your sale. This will include your interest rates, closing costs, inspection fees, etc and will allow you to have a better understanding of the financial layout of the transaction. There are many inspections that can be performed on a home, such as structural, electrical, plumbing, foundation, mold, roof and more. It is up to the buyer to decide which inspections to schedule on the property that they are purchasing. A home is one of the biggest investments that a person will make in a lifetime, so it is important for the buyer to schedule any and all inspections that they deem necessary. There are a few inspections that are more common in Guerneville because it is a rural area and so there are issues that arise here that may not arise in the city. A home inspection will enlighten you to anything that seems out of the ordinary and may be cause for a more thorough inspection. It will also give the buyer a good understanding of any issues that may be present in the home, such as improper building practices, fire and safety issues, and items requiring extensive repair. If there is a septic tank on the property, it is important that the buyer have a septic inspection performed to make sure that the system is in good working order because if it is not, it can be costly to repair or replace. Also if there is a well present on the property the buyer should consider having a well inspection done to make sure that the water is safe to drink and the well's water production is sufficient. Since Guerneville is located in a forest, the chance of wood destroying pests being present in the home increases. 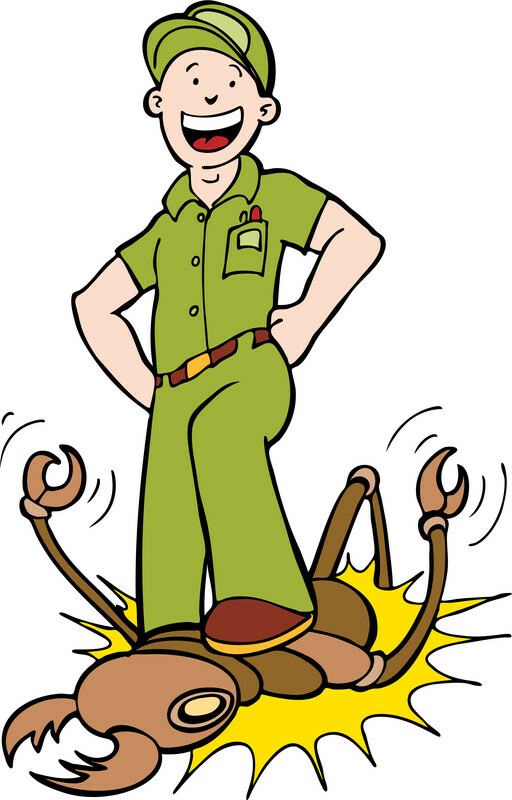 A Pest inspection will let the buyer know if there are wood-destroying pests in the home and what actions should be taken to remove them. Another concern for anyone buying a home in Guerneville is property boundaries. Guerneville homes for sale tend to sit on property lines or have the neighbor's house sitting on their property line. A professional survey will allow a buyer to see where on the property the house sits and where the edges of the property are located. 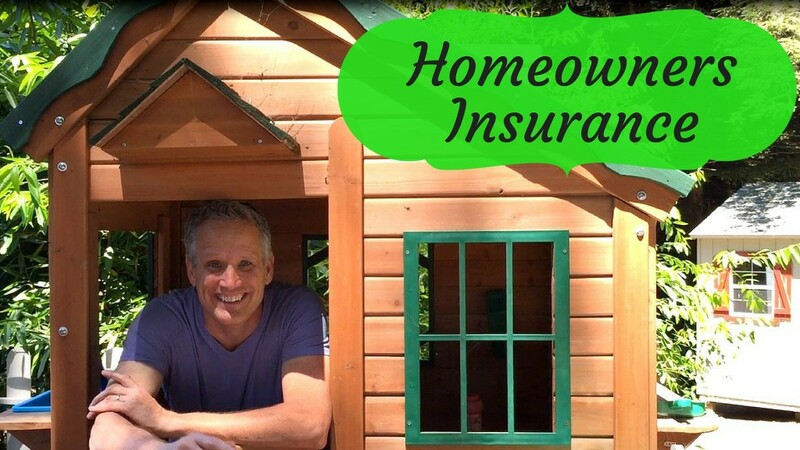 Homeowner's insurance is very important because it is designed to protect the home against damages to the house itself, as well as the possessions inside the home. Homeowners insurance also provides liability coverage against accidents that may occur in the home or on the property. If the buyer is purchasing the home from a bank, homeowners insurance may be required by the lender as a condition of the mortgage, but whether or not it is required, it is a good idea to have the coverage as security. Typically the lender will suggest a company, however, the buyer is not required to use that company, they should shop around and make sure they are getting the best deal and coverage. When an agent opens escrow, the title company begins researching the title of the property to see what types of liens, judgments, encumbrances, etc may be a cloud on the title. Then the title company will submit a Preliminary Title Report that outlines what they found, and what title insurance policy you are eligible for. This will also tell you if there are any easements for anything, or any easements giving someone the right to be on your property. Here on the Russian River, we see a lot of easements for things like roads, and the neighbor's deck that extends a foot onto the property, as well as easements for the water company to maintenance pipes and access roads to landlocked properties. It is important to check out any and all easements, as well as liens, judgments, and encumbrances so you know exactly what is coming with the house. Typically if there is a lien on the property, such as a loan that hasn't been paid off or outstanding property taxes, they will be paid out of escrow at closing so they will no longer be a cloud on the title. Once you have completed all of the aforementioned tasks it is time for you to release your contingencies. 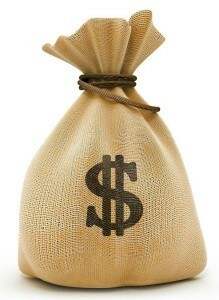 If you are paying cash for your home then you will be able to release any and all contingencies and get ready to close. If you are obtaining a loan on the property, you will need to get approval from the bank or lender to make sure that your loan is in place before you release contingencies. Once your contingencies have been released you are getting close to closing time. The last thing you will need to do is review your HUD-1 report. A HUD-1 is often referred to as a settlement statement and is a final detailed report of all costs associated with the transaction. Check it closely to make sure there are no mistakes and that nothing has accidentally been added or subtracted. Congratulations! You are now ready to close escrow! This is the last step in the process. Title will contact you and set up an appointment to sign docs. This can take some time, so be prepared to spend the better half of a day signing your name and reviewing documents. Your escrow officer will help walk you through the final process to make sure that all of your questions are answered. As soon as both the buyer and seller have signed all of the closing documents, title will send them to the bank, unless the transaction is all cash in which case this step would be omitted. Once the bank has the documents, they will review them and then send the money to escrow. Now that the transaction has been funded it is time for escrow to pay the seller. Once the seller has been paid, title will take the documents and record the title in the new owners name with the county. Once the title has been recorded your agent will hand you the keys to your new home!